Not seeing what you’re looking for? 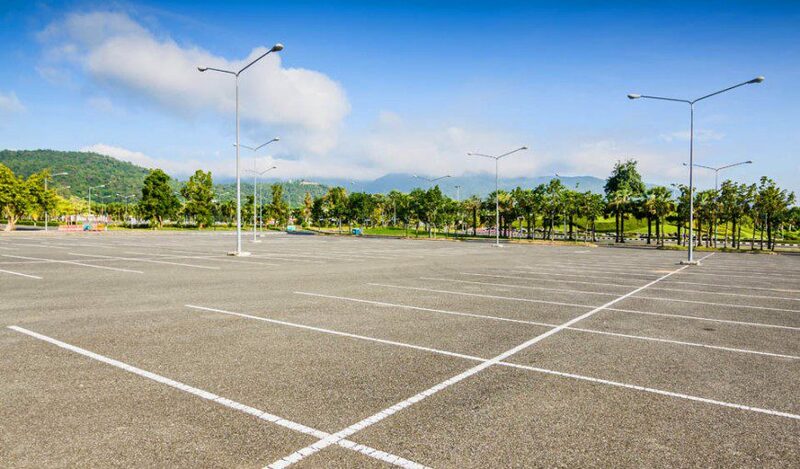 Call us today to tell us how we can help improve your parking lot. We’re ready to get started.